Jabhat Fateh al-Sham (JFS) was a rebranded continuation of the Nusra Front (NF), al-Qaeda’s Syrian affiliate. 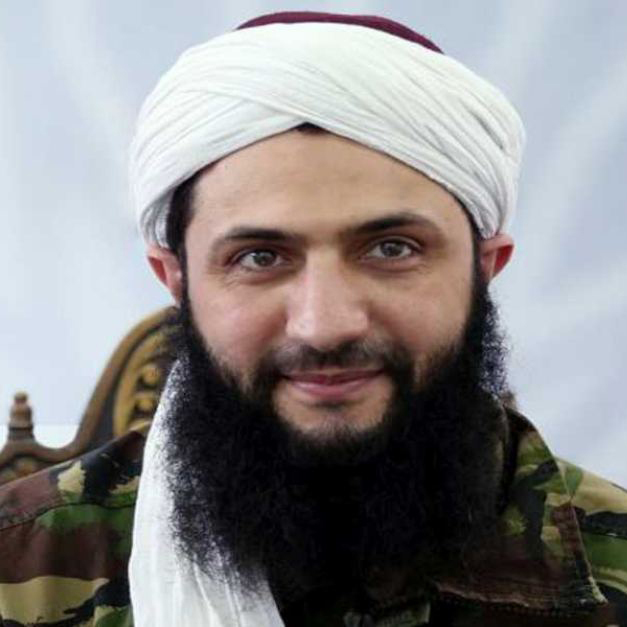 The group was established in July of 2016 when leader Abu Muhammad al-Julani’s broke formal ties with al-Qaeda and its leader Ayman al-Zawahiri, a move which prompted the resignation of high-profile al-Qaeda veterans members. 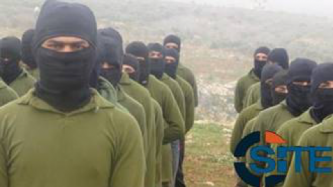 JFS existed for roughly six months before merging with other factions to form Hayat Tahrir al-Sham (HTS) in January 2017. Al-Qaeda (AQ) leader Ayman al-Zawahiri directly addressed the split from his group by the Nusra Front (Jabhat al-Nusra) for the first time since its occurrence in July 2016, rejecting it and calling on fighters still loyal to AQ, and others, to seek unity against the enemy. 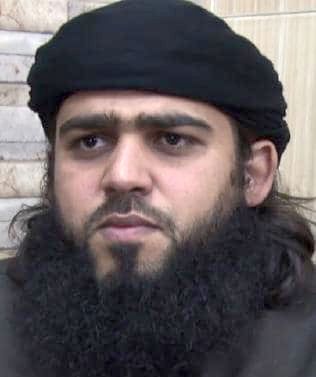 Dr. Sami al-‘Aridi, a former Shariah official in the Syria-based Nusra Front (NF), continued to reveal the behind-the-scenes dispute over the group’s split from al-Qaeda (AQ) in the second and third installments of his series on the issue. Dr. Sami al-‘Aridi, a former Shariah official in the Syria-based Nusra Front (NF), revealed in a series called “Testimonies Regarding the Dissociation between Jabhat al-Nusra (Fateh al-Sham) and al-Qaeda Organization,” that AQ leader Ayman al-Zawahiri disapproved of the split. 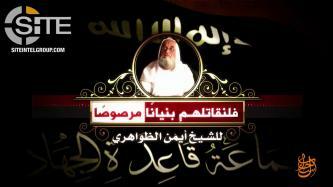 Australian cleric and former Jabhat Fateh al-Sham (JFS) official Mostafa Mahamed Farag (AKA Abu Sulayman al-Muhajir) pointed to the June 3, 2017, London Bridge attack and other incidents to decry the Islamic State (IS) and its supporters. In an interview, Australian cleric and former Jabhat Fateh al-Sham (JFS) official Mostafa Mahamed (AKA Abu Sulayman al-Muhajir) commented on Turkey, U.S.-Saudi relations, and Hayat Tahrir al-Sham (HTS) among other topics. 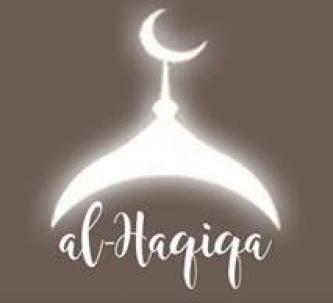 Jihadists introduced the first issue of “Al-Haqiqa,” a Syria-focused magazine composed of previously released content from pro-al-Qaeda (AQ) media groups. Tahrir al-Sham released a video showing the structure of the organization, including comprising groups, the most prominent scholars and factions that pledged allegiance to it, and identifying the outcome and the goals of the new structure. 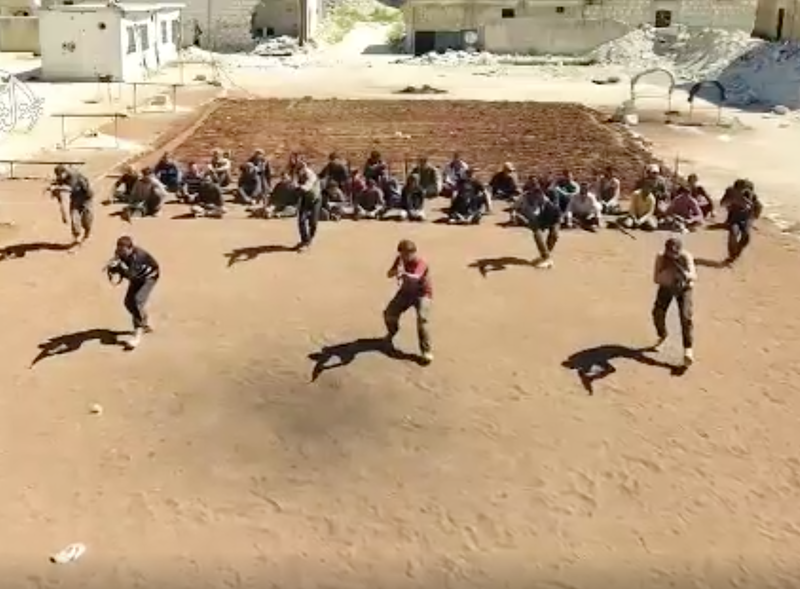 Jihadist and Islamist opposition factions in Syria announced the formation of the “Tahrir al-Sham Assembly” (“Liberation of Syria Assembly”) amid escalating infighting amongst opposition factions. 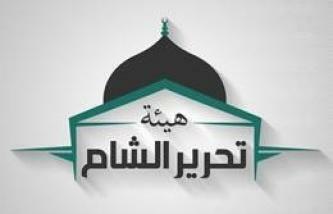 Five opposition factions in northern Syria announced their merger into the Ahrar al-Sham Islamic Movement, which one jihadi media group spun as a positive outcome of the Ahrar al-Sham - Jabhat Fateh al-Sham (JFS) dispute. 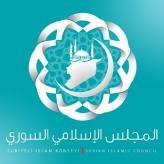 Jabhat Fateh al-Sham (JFS) released a statement condemning the Syrian Islamic Council (SIC) for the double standard shown to the group and for being branded as “Renegades of Islam,” and the fatwa issued by the council which called upon the Syrian opposition factions to attack JFS until the group announces its disbanding. 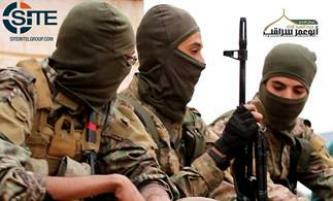 Jihadists discussed unfolding clashes and tensions between former al-Qaeda (AQ) affiliate Jabhat Fateh al-Sham (JFS) and rebel forces in Syria. 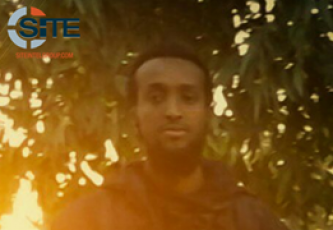 Jabhat Fateh al-Sham (JFS) claimed it was targeted by Suqoor al-Sham and Jaish al-Islam in separate attacks which it denounced, and expressed disbelief in being called “renegades of Islam” [term used for Islamic State fighters] by Suqoor al-Sham leader. 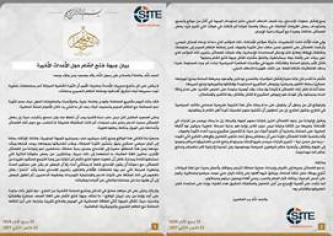 Jabhat Fateh al-Sham (JFS) released a statement elaborating on the recent conflicts among rebel factions and JFS, as well as the truce talks and international conventions and their impact on the battlefield, and calling upon all rebel factions to reevaluate the circumstances and stand by and cooperate with JFS. The Syrian Islamic Council (SIC) demanded that Syrian opposition factions in the north attack Jabhat Fateh al-Sham (JFS), arguing that it has adopted extremism towards fellow fighters and unjustifiably attacked their military positions. 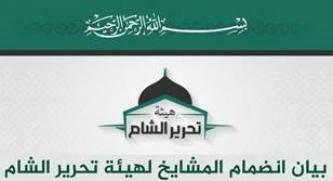 Ahrar al-Sham Islamic Movement declared it “rejects the scheme to alienate Jabhat Fateh al-Sham [JFS] and its being targeted by the international coalition and others,” while also warning it is essential that JFS cease transgression upon other rebel factions and submit to an independent Sharia court to settle all differences.